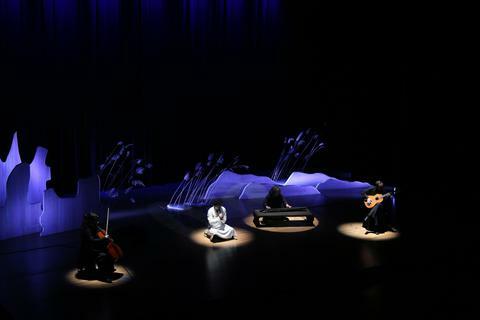 Members of the Jun Tian Yun He Ensemble devote their lives to promoting the aesthetics and culture of the seven-stringed qin—or guqin (‘old strings’) as it is more commonly called, in deference to its 3,000-year history. Also known as the ‘instrument of the sages’, it has become a symbol of China’s national spirit and traditional music culture. Regularly accompanied by cello and guitar, opera singing and tai chi displays, Jun Tian Yun He Ensemble’s performances are a timeless spell of history channelled through a remarkable modern ensemble.